With one week of the school holidays left, my thoughts are turning to two things: the huge stack of things on my To Do list and the next book I want to write. 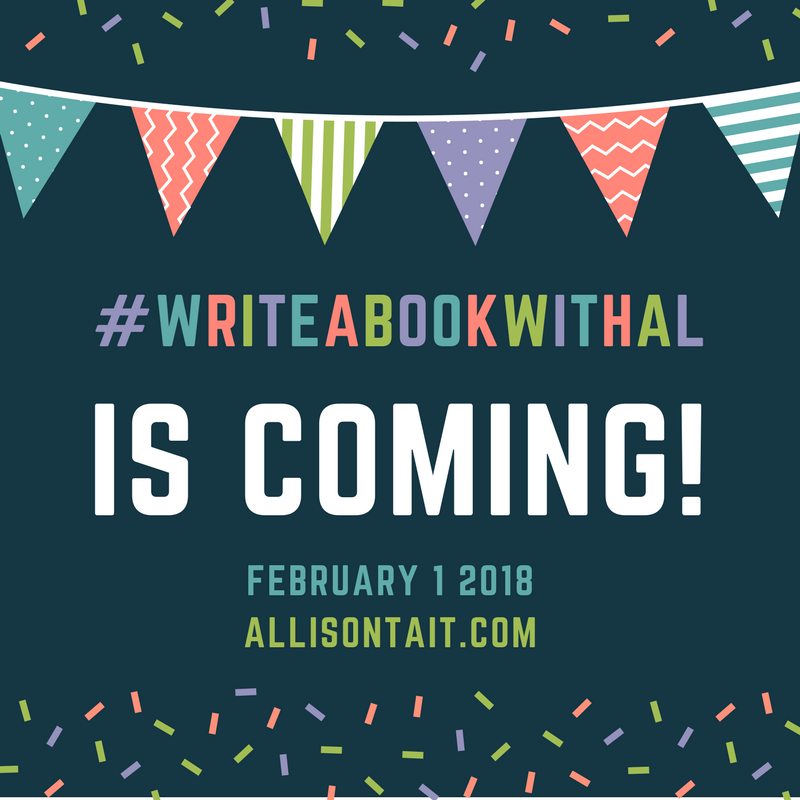 On February 1, I’ll be starting a new round of #writeabookwithal – if you haven’t yet witnessed the pure joy/chaos of this particular hashtag, the premise is simple. 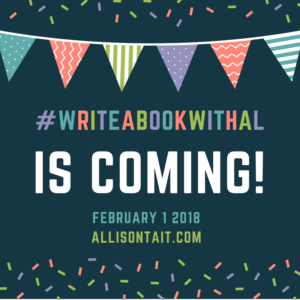 I start a new manuscript and post a word count each day – even if it’s 0 – on Twitter, Facebook or Instagram (or some combination of the three) with the #writeabookwithal hashtag. If you’d like to, you can join in, sharing your own word counts under the post on my FB page, or using the hashtag on Twitter or Instagram. 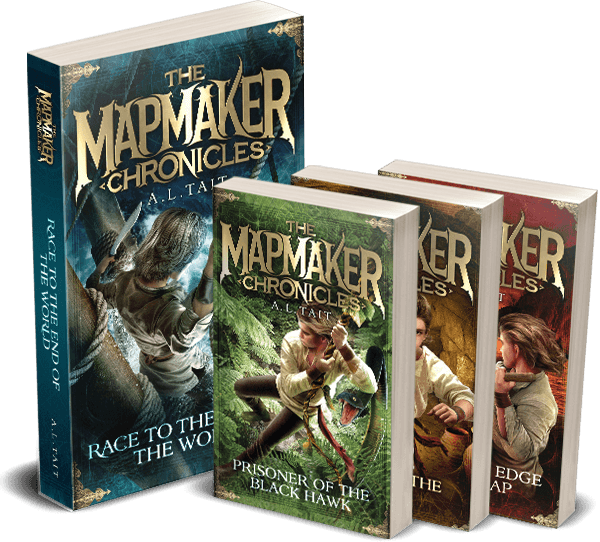 At this stage, I’m only aiming to write around 20,000 words, so I’m hoping for a four-week challenge, but we’ll see how we go. Your goal can be as few or as many words as you wish. That’s it. The whole challenge in a nutshell. There’s no right or wrong when it comes to daily word counts, but writers who’ve joined me before have commented on how inspiring the whole ‘group effort’ is, so I hope you’ll take a look. I’ll pop up a post on 1 Feb to remind y’all we’re underway and off we go. 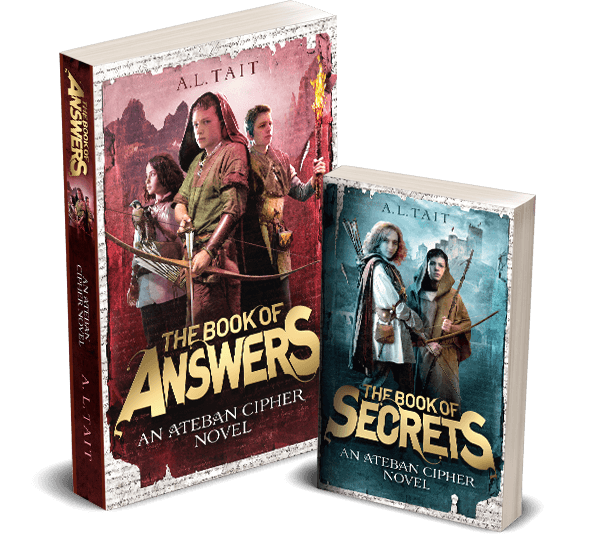 If you’re new here, you can find out more about me and my books here.